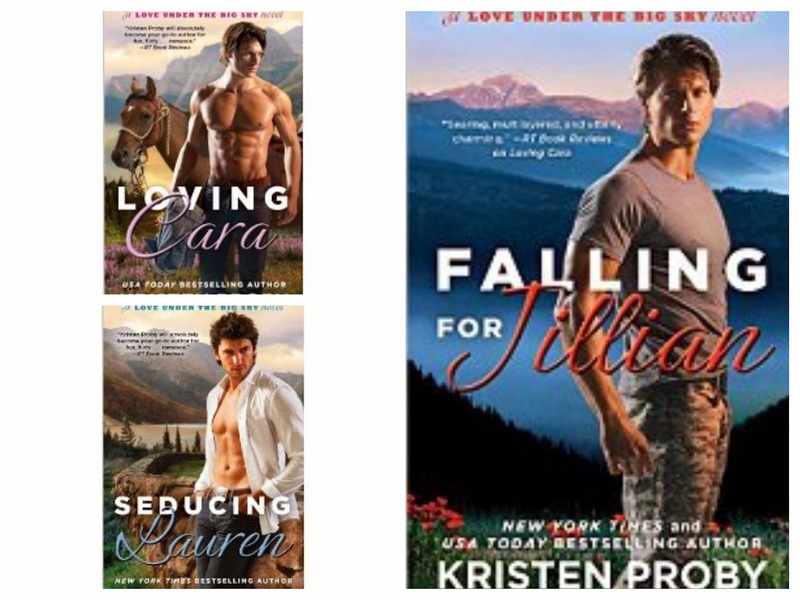 Love Under the Big Sky by Kristen Proby Review. So, after the With me in Seattle Series I went hunting for other books by this wonderful author. After 12 books she managed to keep me on my toes, and I did not feel like I was reading the same thing over and over again. It was a must for me, once I find a writer I love I look up more of their work and she is definitely in my short list of favorites. This series portrays each individuals character, she makes you meet them, love them, empathize with them, and yes, some time you want to smack them silly. Its about both of them, how they become a whole… This series is no different. She does have a great talent to tell theirs stories, come up with the characters, the scheme’s, its all very good and captivates the reader, make you turn the page again and again until you are sad that the book will end. Hope y’all enjoy and that you have a great book making you company! Next Next post: Fifty Shades of Grey Book and Movie Review.